Established in 1983, the Distinguished Alumni Award is the highest award given to an alumnus/alumna by the Missouri Western State University Alumni Association. 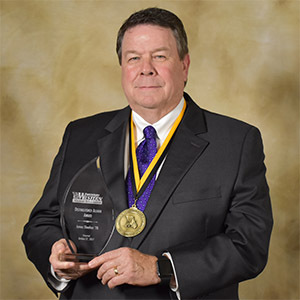 The Distinguished Alumni Award recognizes living alumni for their career/professional achievements; civic contributions within their local community, state or nation; service to Missouri Western State University, and other qualities which elicit pride from others who attended a Missouri Western State University Institution. This award is given to alumni with a difference of at least eleven (11) years between attendance and nomination. All of the Missouri Western State University Alumni Awards are awarded to nominees through a rigorous selection process and at the pleasure and discretion of the Board of Directors of the Alumni Association. All recipients of the Alumni Awards and their accomplishments are intended to reflect the values, excellence and integrity of Missouri Western State University. For Keith, it’s all about making sure his patients are healthy, active and exercising. The former Griffon linebacker is CEO/Director and owner of the Atlanta Human Performance Center, a facility offering physical therapy, massage therapy, sports therapy, dry needling, and a fitness and wellness center. Keith says the courses he took at Missouri Western in exercise physiology and human performance led him to pursue a career in physical therapy. 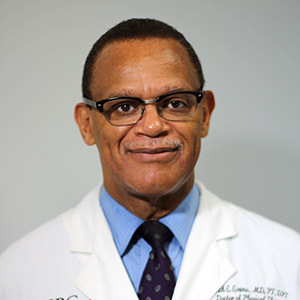 He earned a Bachelor of Health Science-Physical Therapy from University of Missouri-Columbia, a Master in Exercise Physiology from Georgia State University, a Doctor of Physical Therapy from Alabama State University, and a doctorate in medicine from Xavier University School of Medicine. As a Missouri Western student, Keith was captain of the football team, vice president of the Student Government Association and served on the College Center Board. He was a walk-on for the football team and played four years. Keith believes his experiences as a student taught him discipline and great leadership and decision-making skills. Keith, who is a pilot, is very involved in the Atlanta community, including mentoring physical therapy students and hosting fitness events. He was inducted in Missouri Western’s Athletics Hall of Fame as an individual in 2003 and as part of the 1975 football team in 2005. Keith has five brothers and two sisters. 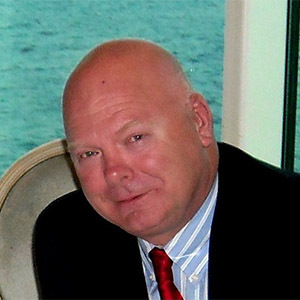 Wayne Chatham ’90 is the vice chairman of Card Compliant, LLC in Kansas City, Missouri. The company, whose clients include banks, program managers, processors and retailers, provides regulatory compliance solutions for prepaid card programs. In addition, he recently completed his tenure as vice chairman of the board at Store Financial, LLC in Overland Park, Kansas. Wayne, originally from Raytown, Missouri, earned a Bachelor of Science in Business Administration in Management from Missouri Western. He played basketball on a scholarship, and fondly remembers his playing days. “Three of my best teachers in life were two coaches – Gary Filbert and Roy Tewell – and Charlie Burri, the athletic director. Each had their own style of providing guidance toward life’s challenges, and those resonated with me,” Wayne says. 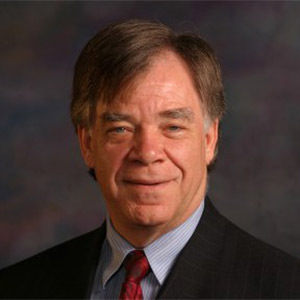 Wayne also co-founded and worked for Stored Value Solutions as interim general manager and senior vice president; at National Processing Company as a vice president; and assistant vice president and district manager for Discover Card Financial Services in Overland Park, Kansas. He and his wife, Nanette, have a son and a daughter. When Kansas State University Head Women’s Basketball Coach Jeff Mittie ’89 was hired in that role at Missouri Western in 1992, he was hired for just one year while Athletic Director Ed Harris searched for a permanent coach. Jeff was just 25 years old. In the first year, the team made it to the Sweet 16 in the national postseason tournament. Although the college brought in several candidates for the head coach position, Jeff was the one selected. Before he left Missouri Western in 1995, he had compiled a 76-17 record and a Division II Final Four appearance, his team finishing third in the nation. Jeff, one of the winningest active coaches in NCAA Division I with accolades too numerous to mention, came to Missouri Western from Blue Springs, Missouri to play both baseball and basketball, and he played on both teams all four years. “It was great. I loved playing both sports. He and his wife, Dr. Shanna Mittie, have two daughters and one son. On the day Ellen Sommer ’93 was born, a piano tuner was working in her parents’ home. That delayed the trip to the hospital, and Ellen was born just 20 minutes after they arrived at the hospital. That, quite possibly, was a portent of her career as a renowned pianist. Ellen, a native of Oregon, Missouri, began taking piano lessons as a 5-year- old, and when she graduated from high school, she was awarded full scholarships at several colleges. She accepted Missouri Western’s and studied piano performance and music education. Today, Ellen is a full-time lecturer in piano in the School of Music at the University of Kansas. She performs extensively throughout the United States, Canada, Central and South America and Europe, and serves as a pianist for regional, national and international competitions and festivals. Additionally, she is a sought-after chamber musician and vocal coach. She is also a founding member of Allegresse, a trio for flute, oboe and piano; and has collaborated on several recordings. 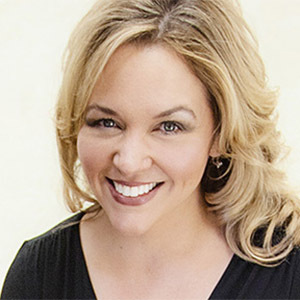 Along with her bachelor’s degree in music from Missouri Western, she earned a master’s from the University of Missouri-Kansas City Conservatory of Music. Ellen served as a keyboard and voice faculty member at Missouri Western 1994-2004, where her students received high honors in state and regional competitions. She joined the faculty at KU in 2008. Ellen is the mother of one son. 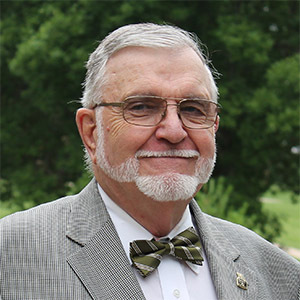 Rosenauer spent almost his entire teaching career at Missouri Western, beginning in 1979 and ending with his retirement in 2013. For many of those years, Ken also served as the advisor for the student newspaper, Griffon News. In 2003, he was inducted into the John A. Boyd Hall of Fame of the College Media Association for his years of service as advisor to Griffon News. Ken is currently serving his fourth term on the Savannah R-III School Board, is a part-time minister and has been president of the Apple Blossom Parade since 2000. 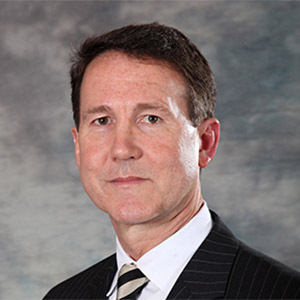 Graham worked at Bristol-Myers Squibb for 25 years, including several years as a district manager for the company. He received the company’s highest award, the Summit Award, in 2010, and the Pinnacle Award six times for top sales performance. 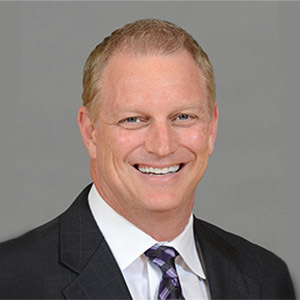 Scott has served on the Missouri Western Gold Coat Board of Directors for 15 years and he is a member of the Missouri Western Athletic Hall of Fame, a committee he currently chairs. He also serves his community as a high school football official, and has been a basketball coach, referee and board member for a youth basketball program. Col. Halter joined the Missouri Air National Guard his senior year of high school, and 35 years later, he is proud to continue to serve his country as the Maintenance Group Commander at the 139th Airlift Wing, Missouri Air National Guard. 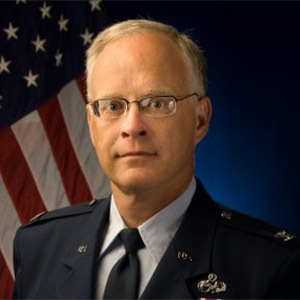 In his current position, he is responsible for the mission readiness of aircraft and equipment valued at more than $400 million, and approximately 250 Air Guard personnel. He has served on all seven continents. His community service includes the roles of Scoutmaster, baseball coach and the local Combined Federal Campaign chair for the United Way of Greater St. Joseph. Hon. Stobbs is one of Missouri Western’s most ardent cheerleaders and supporters, and an avid volunteer in the community. He is a 40-year-plus member of the East Hills Optimist Club, and has been a Boy Scout board member, president of the Allied Arts Council and a member of the Southside Progressive Association. Larry served as Mayor of St. Joseph from 1994-2002. During his tenure as mayor, St. Joseph was named an All-American City.